Mallaig to The Isle of Skye (Armadale) and The Small Isles (Rum, Eigg, Canna, Muck). 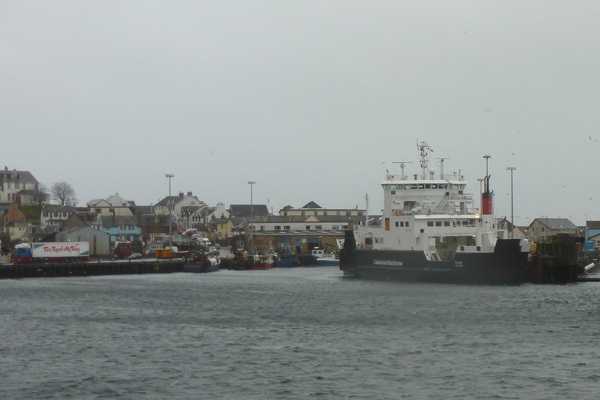 Daily services to Skye and Mon-Sat service to The Small Isles. Services to The Small Isles vary daily so please check timetable to pick the best day to visit a particular island.